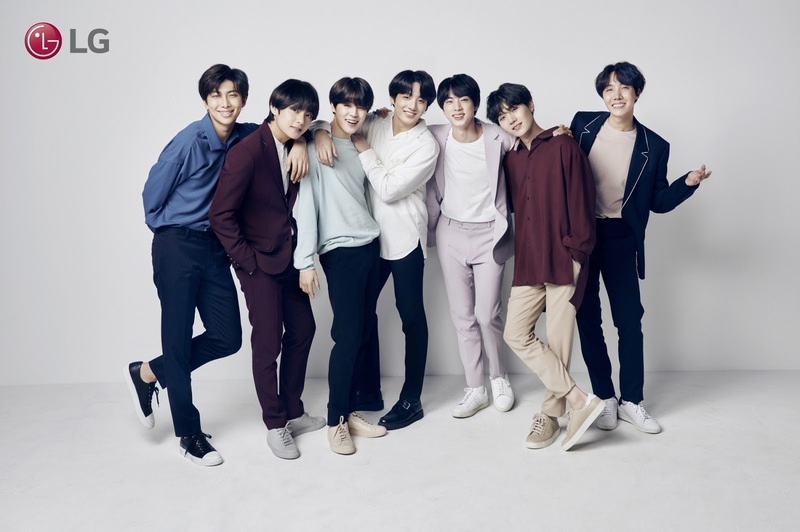 LG Electronics (LG) announced they are collaborating with BTS for its latest campaign. BTS, the winner of the Top Social Artist of the Year at the 2017 Billboard Music Awards, South Korea’s most popular supergroup will star in a series of TV and social media campaigns for LG’s mobile products, beginning with the company’s upcoming flagship smartphone. So fans of LG and BTS, do watch out for the TV and social media campaigns will be coming your way soon!